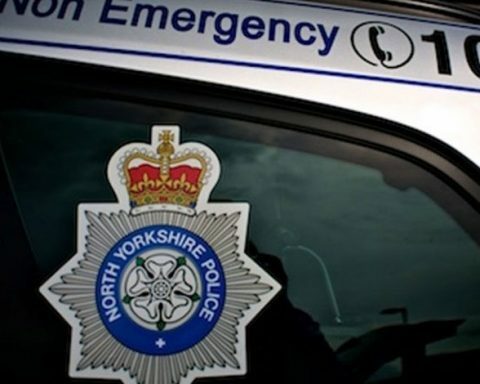 Police in York are appealing for information after a man sustained stab wounds during a disturbance in York. It happened at around 8.30pm on the night of Saturday 26 January 2019 on the cycle path on Fifth Avenue. Police are appealing to anyone who was in the Fifth Avenue and cycle path area on the evening of Saturday 26 January and either witnessed the disturbance or saw any suspicious people or vehicles to contact them. Anyone with any information is asked to contact North Yorkshire Police on 101, select option 2 and ask for York CID. If you prefer to remain anonymous, you can pass information to Crimestoppers on 0800 555 111. Please quote reference number 12190015885 when passing on information. The investigation so far leads officers to believe that the wider community were not at risk.